Want more than just an internship? 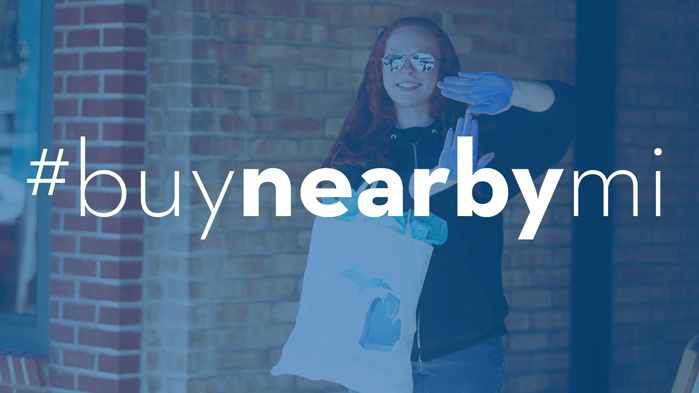 Spend your summer working at the front line of the fun and valuable Buy Nearby campaign. Our Buy Nearby interns collaborate, travel, gain real-world experience and promote an important Michigan cause. 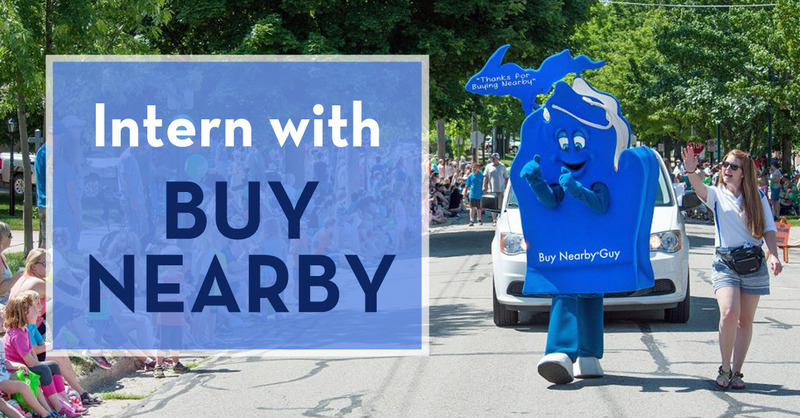 Lansing-based Michigan Retailers Association seeks responsible and outgoing interns to work with the Buy Nearby Guy mascot at community events – parades, festivals, farmers markets, store openings – around the state. Interns are needed for the mascot duties and the mascot’s handlers/spokespersons and schedulers. The work includes weekend and evening appearances throughout Michigan, as well as in-office responsibilities, so a flexible schedule is a must. You may work part-time or full-time. These are above minimum wage, paid positions. Great experience for communications, marketing or public relations students and others. 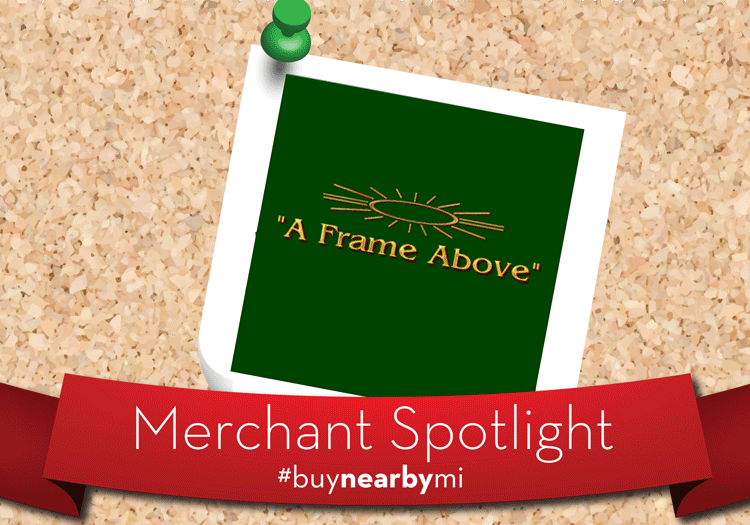 Candidates should send a resume to MRA’s Rachel Schafer at rschafer@retailers.com. Michigan ranked No. 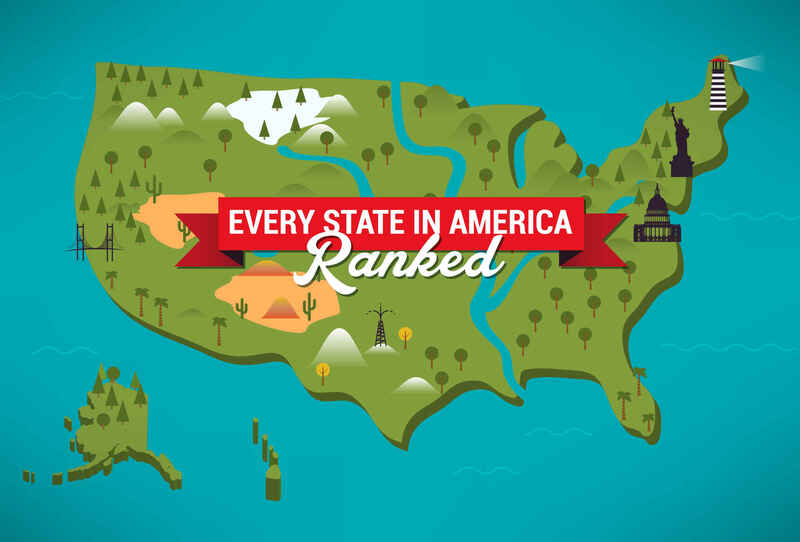 1 state by Thrillist!